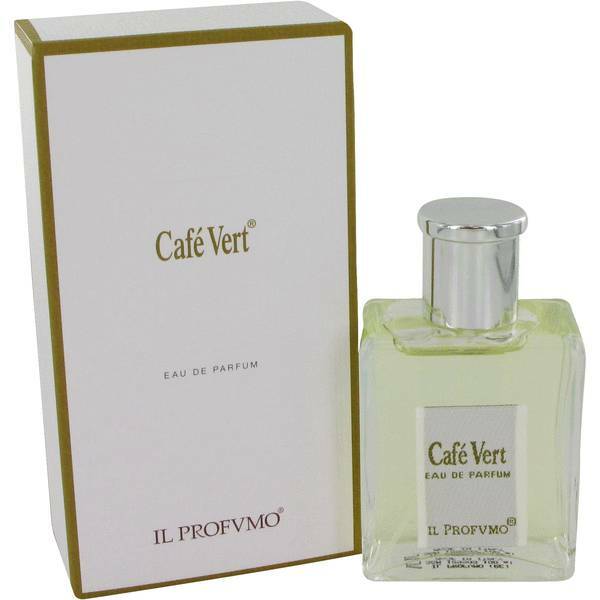 Café Vert Perfume by Il Profumo, For a zesty perfume that will revitalize your senses, you need to have Café Vert from Il Profumo enveloping your pulse points. It has a unique composition because it combines predominantly fruity notes with the aroma of coffee. This creates a refreshing experience that still has some kick to it. 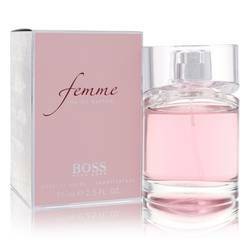 In addition to coffee, the scents you will find in this fragrance include rose, grapefruit, jasmine, geranium oil, mandarin, lemon honey, cyclamen, white musk and citron Read More Read More pulp. 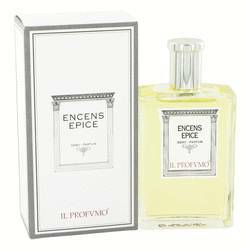 Il Profumo, from the parent company Aspects Beauty Company, is a niche perfume house based out of Italy. 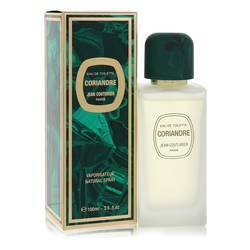 It was founded by Silvana Casoli, who is a renowned aromatherapist and cosmetologist. 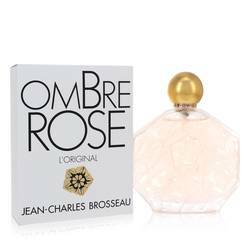 Over the years, the company has released several well-known fragrance lines popular all over the world. They include the Multiflor line, Soliflor line and Classic line. 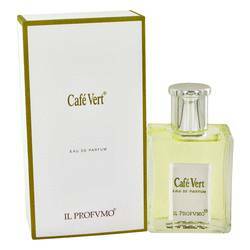 In addition to manufacturing stellar perfumes, such as Café Vert, the brand house also specializes in candles. All products are original, authentic name brands. We do not sell knockoffs or imitations.